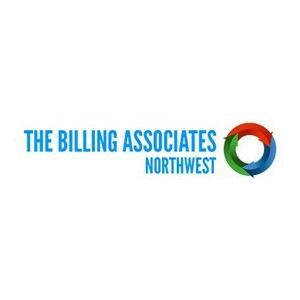 The Billing Associates Northwest is a locally owned and operated utility management and third party utility billing company. Our utility billing programs and energy management services are designed to help property managers and owners recover utility expenses while lowering utility usage. 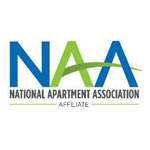 The Billing Associate Northwest combines leading edge technology and unmatched service and support to help our customers reach their utility expense recovery goals and help manage their utility usage. We focus 100% of our efforts to provide our customers utility management solutions superior to those provided by other service providers to ensure their goals are achieved.